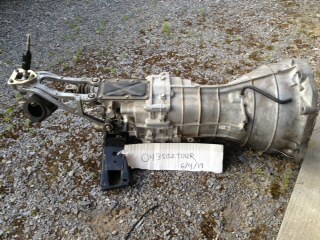 I have a CD009 Transmission for sale. 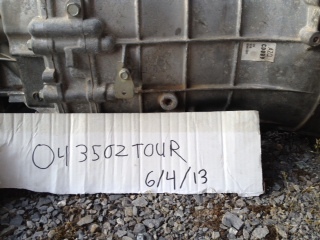 Has right around 12000 miles one it. 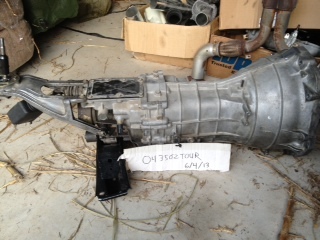 comes with shifter and crossmember. I want $750. If it needs shipped buyer will have to pay for it. Im in south central PA. Just txt my phone 717-360-3738 or email me at [email protected]. The last picture is my transmission out of my 04 350z with 80k on it. The 3rd and 5th syncros are bad so ill let it go 250.